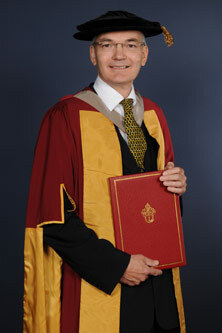 Professor Neville Jackson was given an Award of Doctor of Science honoris causa by City in 2012. Ricardo PLC is a leading multi-industry engineering provider. Professor Jackson is currently the Chief Technology and Innovation Officer at Ricardo PLC, a leading global multi-industry engineering provider. A member of a range of committees that contribute to the industry, Neville has produced over 90 technical papers, keynote presentations and lectures in the US, Europe and the Far East.